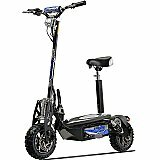 The best electronic Kids Scooters, this season give a gift of a kids electric scooter to a child and let them have fun. These cool kids electric scooters and rideon toys for kids are fun toys that ride safely at low controlled speeds. 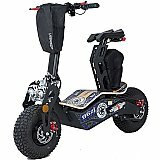 Unlike the gas scooters, the electric scooters for kids are powered by a rechargeable batteries and mostly the maximum speed is about 10 miles/Hr for the fastest kids electric scooters. 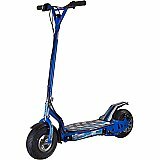 100 watt, 350 watt, 500 watt, 600 watt, 800 watt, 1000 watt, 160cc watt electric scooters.